March 25, 7 p.m.–8:30 p.m. 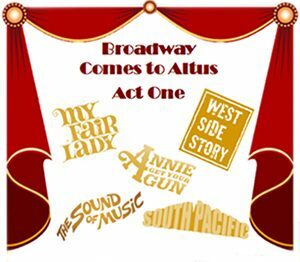 Performances are Monday, March 25, and Tuesday, March 26. March 26, 7 p.m.–8:30 p.m.